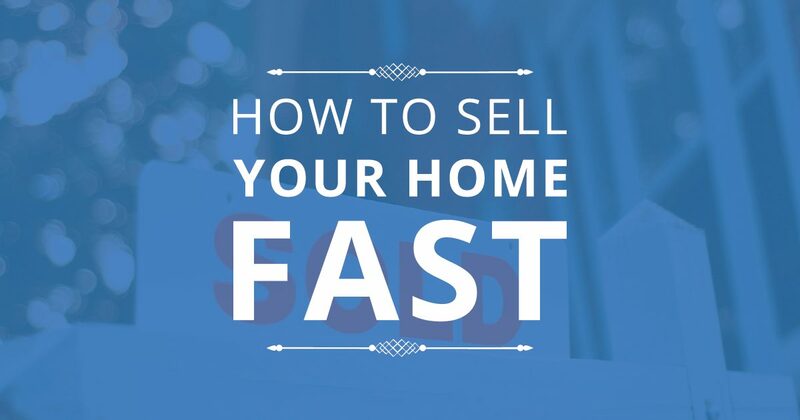 Let’s discuss selling your home fast and meeting your expectations. We provide the tools, marketing and expertise to sell your home with ease. Statistics show homes gain the most attention in the first 30 days on the market. When a home remains on the market or has several price reductions; Buyers begin to question what is ‘wrong’ with the home. And really it was just not priced correctly. I use several tools to determine pricing. So much depends on condition, staging, upgrades and the proper analysis of active, pending and sold properties comparable to your own. Buyers form their first impression of home when they first drive up. I have buyers actually say, ‘I don’t want to look at it because’…the yard is untidy, exterior paint is fading and the front door area is muddled. It can cause a buyer to think things like – if this is how they keep the outside, what does the inside look like? And what about things I can’t see like the plumbing and electrical? Buyers shop online 95% of the time looking at homes. It is so very important to present your home with the BEST photographs used in the marketing process. I work with several photographers – each having their own special talents. Included are aerial photography and virtual tours that allow the buyers to walk through the house & turn around in a room. 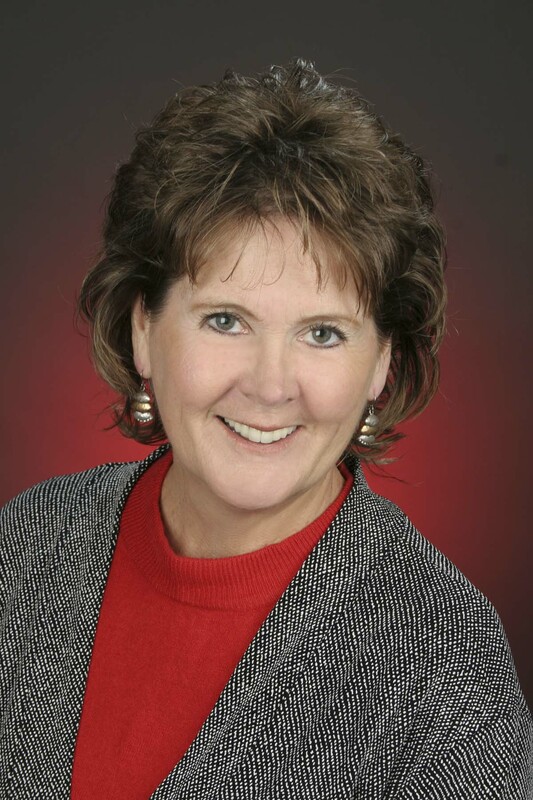 I work hard to get homes sold fast at market price. Taking classes from local appraisers, keeping up to speed with builders and networking with Realtors is key to pricing a home for the market. As I’ve mentioned before, walking both the inside and exterior of a home remains important. Contact me. As we walk through the home, I will take notes and preliminary photos so I don’t forget a thing!